The first month of 2019 marked the start of my new semester and I was drowned in a lot of new stuff that I wasn’t expecting. So I, unfortunately, couldn’t read through all the thirty books but I still managed to read 13 and I think I should celebrate that fact. Anyway, it’s a new month and this time, I’m only fully committing to the titles I’m reading as part of a book club, buddy reading with someone, or the ARCs I have to read. So while I maybe end up reading more thank 15 books in February 2019, I’m hoping to get to these fifteen at least. So here are 15 books I’m planning to read in February 2019! I’ll be reading the sequel to the The Cruel Prince for Addicted to YA Book Club. 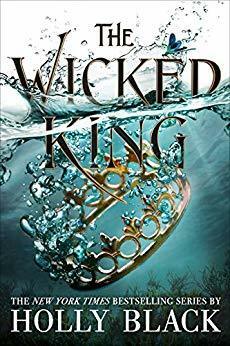 It’s a little far-fetched idea since I haven’t read TCP yet but I’m hoping to finish The Cruel Prince in the first half of the month so I can start with The Wicked King in the later half of the month. And I’m pretty sure I’m gonna do that; you know why? Because I’ll be buddy-reading it! Read on to find out with who. 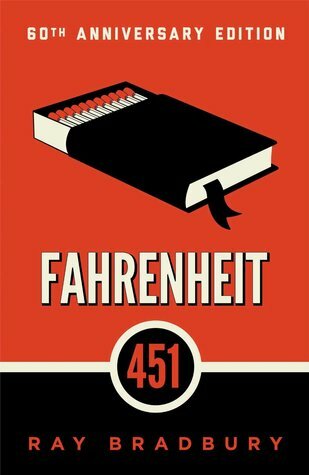 I’ll be reading this dystopian classic, FINALLY, because it’s the book of the month for the Banned Book Club. If you’re planning to read this, you know what to do: just join this club that’s run by the lovely Shruti from ThisIsLitBlog. Not only this, Fahreneit 451 is the Classic BOTM of our Classics ‘N’ Christie Book Club and I’m so looking forward to it. It’s run by *ahem*me and the amazing Simant from FlippingThruThePages. If you’re looking to read this and many more Classics throughout the year, don’t forget to join in! 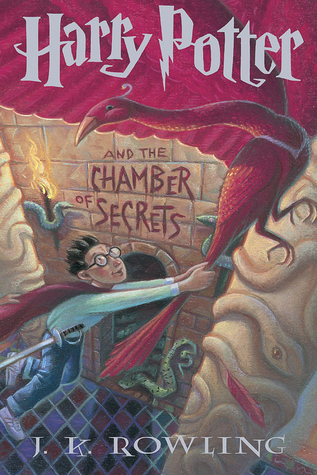 I’m re-reading Harry Potter for the first time in this marathon! And that’s possible because the lovely Noura has recently set up a Goodreads group to re-read this epic series. February is all about reliving the amazing world through the second book in the series. If you wish to join, you know what to do! 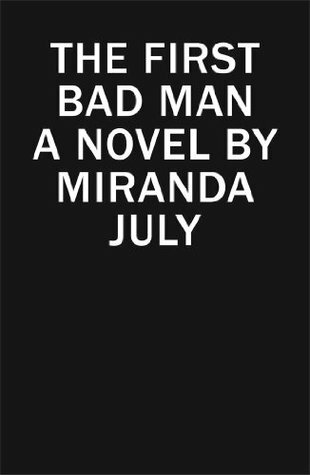 The First Bad Man by Miranda July is the monthly pick by the 21st Century Literature Book Club and I’ve recently joined this club so I’m hoping to have a great experience reading this. 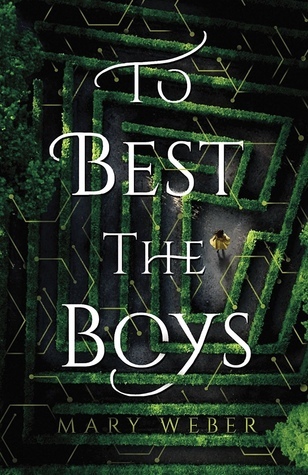 I was so happy when I got approved for an eARC of To Best The Boys on Netgalley, and I’ll be reading it this month despite it being released in March 2019. really looking forward to this YA fantasy. I’ve missed the publishing date of this ARC and I’m so guilty. It released on 8th January 2019 and I’m yet to read it but this is going to be the month. 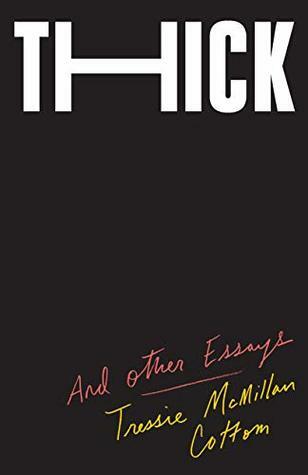 It’s a collection of essays about being ‘thick’ and I’m so looking forward to it. 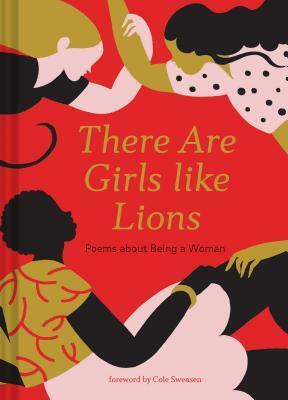 A collection of poems about celebrating womanhood. Is there a chance I won’t be excited? This is set to release in March and I’m planning to read it this month and feel everything the blurb to this collection promises. 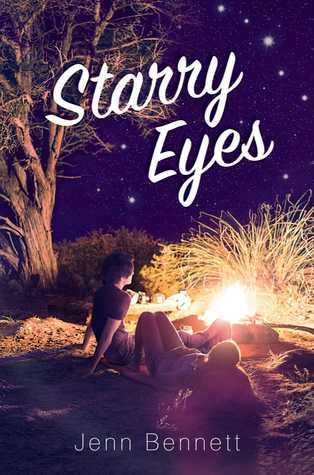 This month, RivetedLit has a few free reads up on their website but I have already read two of them and the other two are of a series or a spin off so I’m avoiding those. These are books I have had on my Netgalley shelf for God knows how long. I was super excited when I got approved for them months back but somehow, I just couldn’t pick them up because I was a VERY mood reader. Though, I’m hoping to be a perfect balance of pantser and planner as a reader in 2019 so here’s a small step. And these are some books that I’ve been meaning to read forever but couldn’t. It’s similar to my January 2019 TBR but I’m sure I’m gonna get through these because I’m buddy reading them! Each. One. Of. Them. IF YOU WOULD LIKE UPDATES ON MY READING PROGRESS, DON’T FORGET TO ADD ME AS A FRIEND ON GOODREADS. WHAT’S ON YOUR TBR FOR THIS MONTH? ARE YOU PLANNING ON READING ANY OF THESE? HIT ME UP FOR A BUDDY READ IF YOU’RE INTERESTED! I’ll be reading when Dimple Met Rishi on RivetedLit! I’m so thankful for their free reads every month 🙂 I don’t have a fixed TBR this month but I hope to read Everless so I can read the sequel! You almost read half of it, that’s not bad at all! So ambitious! I hope you get to read them all. I’ve just got two on my TBR for the month and I’ve finished neither! Oh, I know I’m replying late but which two?